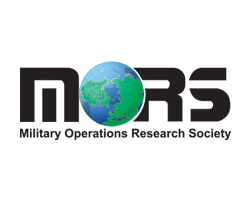 The world’s largest technical society dedicated to the global aerospace profession. AIAA is dedicated to igniting and celebrating aerospace ingenuity and collaboration, and its importance to our way of life. 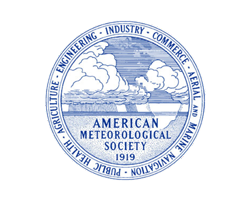 The nation’s premier scientific and professional organization promoting and disseminating information about the atmospheric, oceanic, hydrologic sciences. AMS is committed to strengthening the incredible work being done across the public, private, and academic sectors. 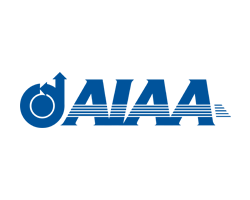 Avwatch harnesses innovative and proven technologies to support, enhance, and train Federal, state and local government agencies in support of homeland security and disaster recovery. The company’s unique airborne platform permits homeland security professionals the freedom to interact directly with aircraft, generate requested flight routes, specify data to be collected and precisely control the onboard camera sensors. 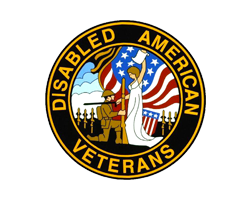 Serving veterans since 1920, DAV is dedicated to the single purpose of empowering veterans to lead high-quality lives with respect and dignity. A nonprofit charity that provides a lifetime of support for veterans of all generations and their families, DAV helps more than 1 million veterans in positive, life-changing ways each year. For 50 years, MORS has served to enhance the quality of analysis to address real world National Security Interests through the advancement of the Operations Research profession. 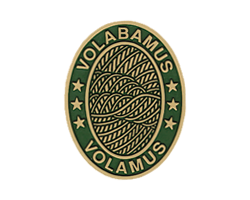 America’s premier organization of military pilots, the Order of Daedalians was created in answer to Billy Mitchell’s call to perpetuate forever the deeds and memories of the first American pilots who, in World War I, were the first to fly our country&#39;s airplanes in time of war. The Order’s membership of commissioned, warrant and flight officer military pilots and WASPs, with its worldwide network of Daedalian Flights and its comprehensive awards program, supports the military services and other aerospace activities. 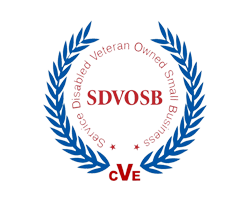 PEMDAS has been verified by the US Department of Veterans Affairs as a Service-Disabled Veteran-Owned Small Business. Cultivating and supporting the advancement and recognition of women in national security. 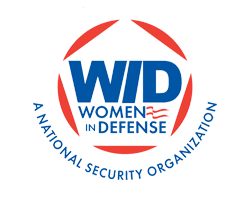 Women In Defense (WiD) provides women a formal environment for professional growth through networking, education and career development. Dedicated to expanding women’s opportunities for leadership and increasing their visibility in the aerospace community. 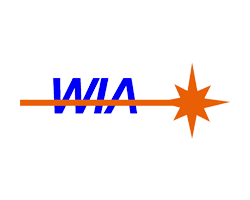 WIA acknowledges and promotes innovative individuals who strive to advance the aerospace industry as a whole.